Find a Mariah Carey Tribute Act for hire near you in minutes! Option 1. Enter your event location below & contact a Mariah Carey Tribute Act directly! Option 2. 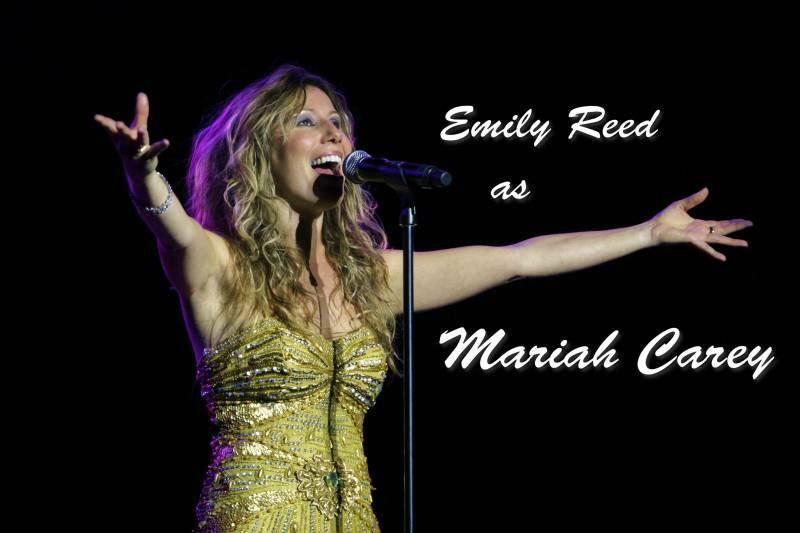 Request multiple quotes from available Mariah Carey Tribute Acts Get Quotes! Option 3. Read information & advice on hiring Mariah Carey Tribute Acts Read Advice! 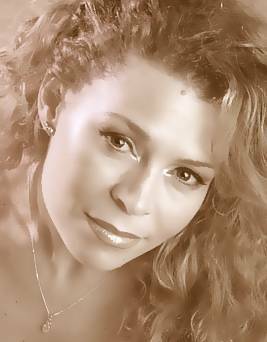 WANT TO KNOW MORE ABOUT MARIAH CAREY TRIBUTE ACTS? Read on for the most comprehensive guide to booking a Mariah Carey Tribute Act, including how much a Mariah Carey Tribute Act costs, exactly what they will do at your event, plus tips, advice and information to help make your event one to remember! A Mariah Carey Tribute Act will sing the biggest hits of Mariah Carey’s glittering career which spans over 25 years! What exactly will a Mariah Carey Tribute Act do at your event? Hire a Mariah Carey Tribute Act and you will get a world-class, professional singer who will impersonate Mariah Carey’s moves, posture and of course, her famous falsetto voice! A Mariah Carey tribute act will sing all the no1 hits of Mariah Carey’s career. ‘How many no1 singles has Mariah Carey had?’ I hear you ask! Well, Mariah Carey has had an outstanding 18 No1 singles to date! Combine this with all of her top 20 hits, album tracks and b-sides and you have a huge catalogue of songs available for covering at your event! Mainly, a Mariah Carey Tribute Act will entertain your audience with a fantastic live show that will put the wow factor into celebrations and impress your guests, whatever their entertainment tastes may be. What event types are Mariah Carey Tribute Acts hired for? If you are mad about Mariah Carey, then you might want to hire a Mariah Carey Tribute Act to sing your favourite Mariah Carey love songs at your wedding ceremony! Imagine a Mariah Carey Tribute Act singing something romantic like Mariah’s beautiful song ‘Hero’ as the bride is walking down the aisle! Mariah Carey’s music is perfect for weddings because her songs are so versatile! Why not additionally request the tribute act to sing a celebratory song once the happy couple have tied the knot?! You could hire a Mariah Carey Tribute Act for the entertainment at your wedding drinks reception! Mariah has so many songs that are ideal for creating a beautiful atmosphere at the wedding drinks reception! This is a fantastic time to bring out a sprinkling of Mariah Carey hits from a professional live singer as the wedding photos are being taken and celebrations are underway! Want to hire a Mariah Carey Tribute Act for your wedding breakfast entertainment? You could book a Mariah impersonator to sing on the stage at the main hall as your guests are greeted and seated. You can then choose some Mariah hits to be sung in between speeches! If you want your wedding evening reception to really sparkle, then how about booking a Mariah Carey Tribute Act to put on a proper show?! Mariah’s hits incorporate so many music styles that all of your guests will be utterly catered for! She will perform her famous ballads such as ‘Endless Love’, ‘I’ll Be There’ and ‘Vision of Love’. You can also get the wedding party going with upbeat smash hits such as ‘Honey’, ‘Someday’ and ‘Fantasy’. A Mariah Carey Tribute Act can be a real talking point at your wedding evening reception! Looking for great musical entertainment for your corporate event? Book a Mariah Carey Tribute Act and your guests will be forever grateful! A Mariah Carey Tribute Act can be an excellent ice-breaker and will appeal to younger generations as well as the older crowd. You will get a stunning show where the talented singer will perform the best of Mariah Carey! Expect ballads, club hits and RnB favourites at your annual financial year party, charity ball, or colleague's leaving party! A Mariah Carey Tribute Act would be great at trade shows, product launches and as shopping centre entertainment as well! If you’re mad about Mariah, then you may want to hire a Mariah Carey impersonator to put on a show at your private birthday party! A Mariah Carey Tribute Act will tailor their setlist to suit you so which ever Mariah era is your favourite, the singer can reflect that with the songs they cover. Mariah has 13 studio albums so there are a hell of a lot of songs to consider! Hire a Mariah tribute and see if they can hit the high C notes that Mariah Carey’s vocals are famous for! The kind of events where a Mariah Impersonator would be a great addition would be a birthday party, a dinner party, an anniversary and more! With two Christmas Albums released, Mariah Carey is famous for her love of Christmas songs! Her Christmas hit ‘All I want for Christmas’ was considered an instant classic on its release so you may want to hire a Mariah Carey Tribute Act for your Christmas Party to get you in the festive mood! How much do Mariah Carey Tribute Acts cost to hire? Our simple to use entertainment directory allows you to firstly search for the best Mariah Carey Tribute Acts who are local (or travel to your area) and then via the contact form you may message them directly to enquire for a no obligation quote to perform at your event. Some acts will also add a rough price guide to their profile for your convenience. What are the usual set formats and performance lengths for Mariah Carey Tribute Acts? A Mariah Carey Tribute Act can tailor their performance times to suit you and your event, however, on average a professional Mariah Carey Tribute Act will perform for two 45 minutes sets. How much space will a Mariah Carey Tribute Act need at your event? If the Mariah Carey Tribute Act you pick is a solo performer, then they won’t need much room. We advise a stage no smaller that 3 metres by 3 metres. However, your Mariah Carey Tribute Act may perform with a live backing band, in which case you will need a bigger stage. In this instance, we would advise to contact the act via our personal messaging service to enquire. What equipment and set up requirements do Mariah Carey Tribute Acts need? As with most artists who sign up to Entertainersworldwide.com, a Mariah Carey Tribute Act will provide all of their own equipment. You may want to enquire if an artist needs a PA to amplify their sound, in which case we would advise to use our easy to use messaging service to find out. We do ask that each performer gets a backstage area in which they can prepare for the performance ahead. If your venue does not have a backstage area, then we kindly ask that you enquire with the venue to seek an alternative space in which the performer can comfortably get ready to entertain. How can you find and book a Mariah Carey Tribute Act with Entertainersworldwide.com? WANT TO RECEIVE A RANGE OF QUOTES FROM Mariah Carey Tribute Acts?